ITEC is committed to improving literacy and a love of reading. 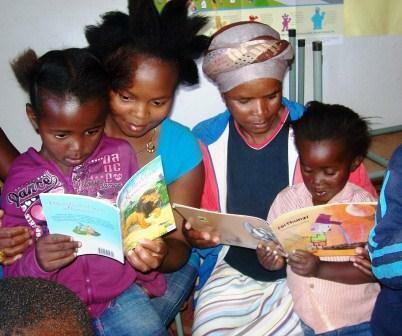 Our Literacy Centre reaches out to local schools and Early Childhood Development Centres. We provide support for teachers who are keen to set up classroom libraries, and who are keen to encourage children to love reading.